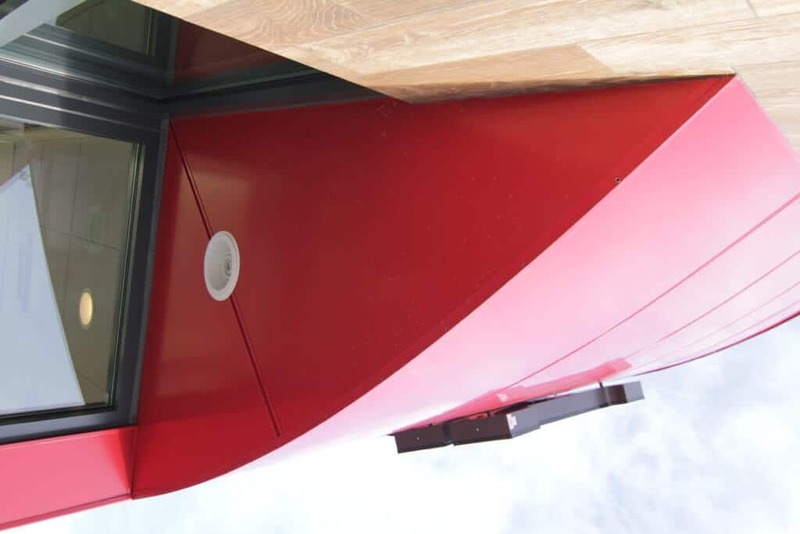 Commercial projects are where the real value propositions of the AL13 panel system really start to shine. 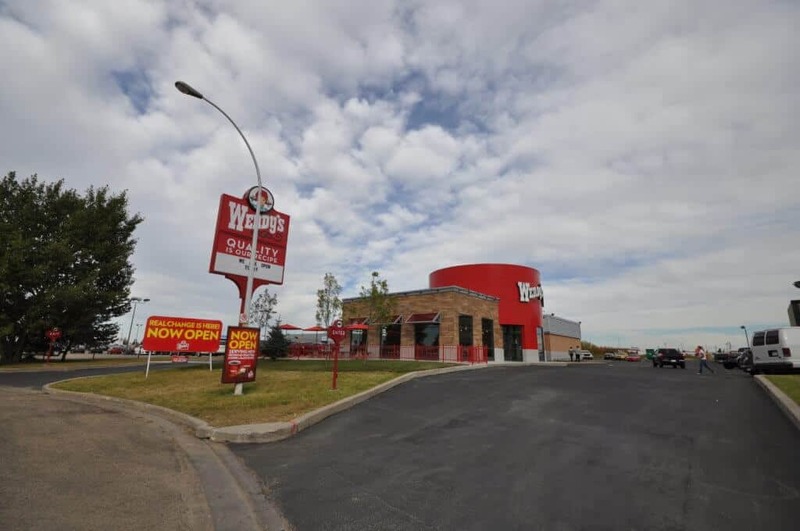 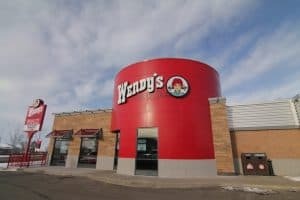 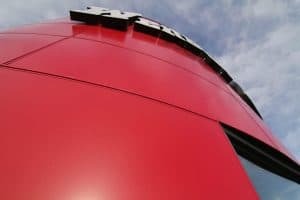 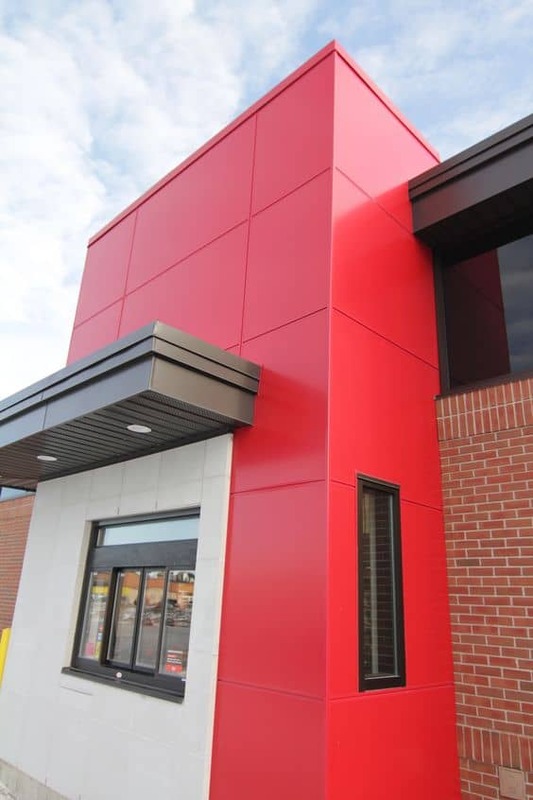 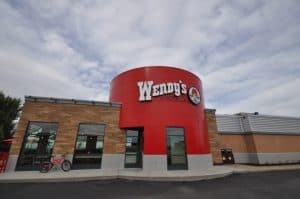 These Wendy’s locations had a full remodel inside and out. 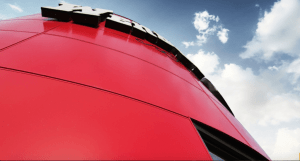 Very tight construction schedules and quick turn around times meant that the installation process had to be completed without a hitch and without compromising quality. 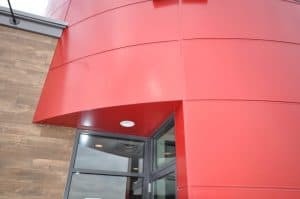 Having successfully completed many corporate Id projects, we were able to quickly resolve minor challenges encountered along the way.